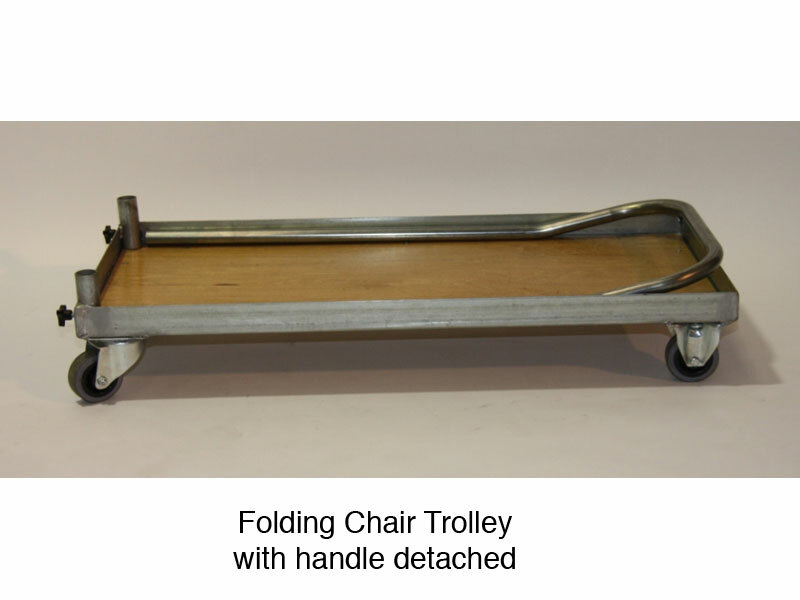 Designed to allow easy transport of Jumbuck folding chairs. You can fit 50 of them on this trolley and wheel them through a standard doorway - to be stored away in a very small space. 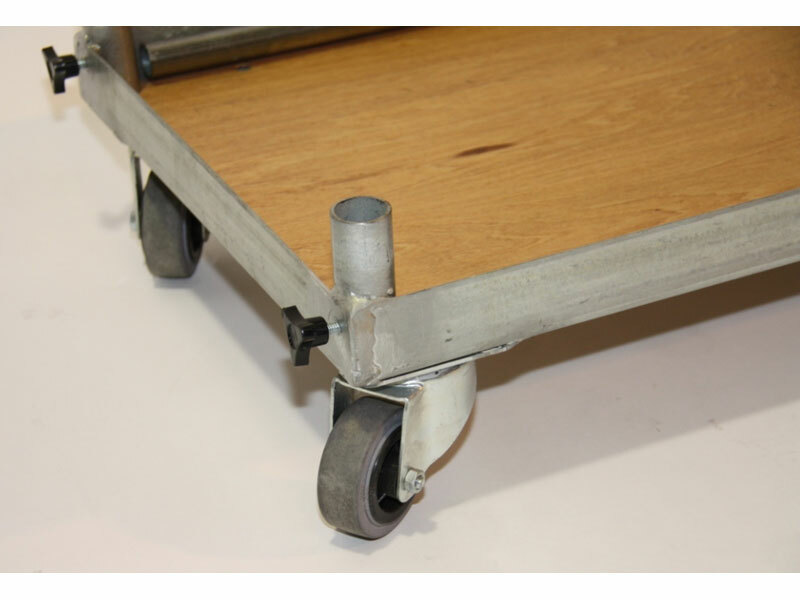 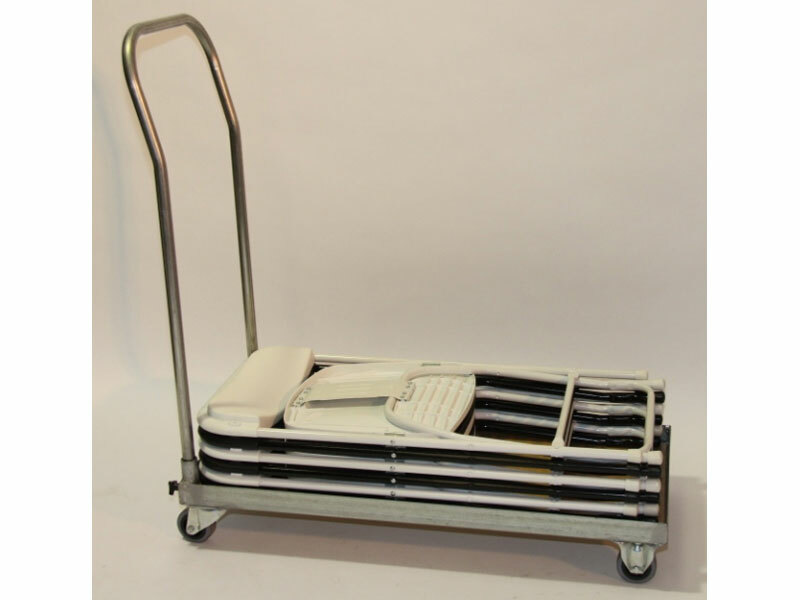 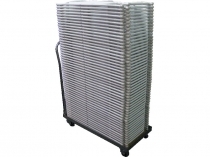 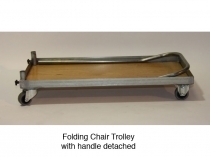 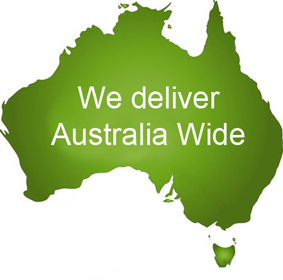 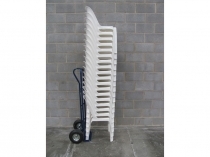 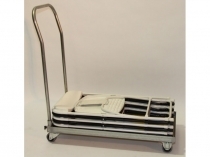 Trolleys can be shipped Australia Wide and to Overseas destinations.